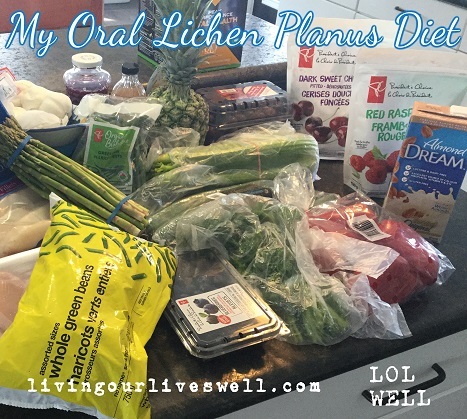 In my post, 5 Steps to Living Well, I wrote a little about my diet, as well as some of the supplements I take that have helped me keep my Oral Lichen Planus in check and avoid the need for medication. 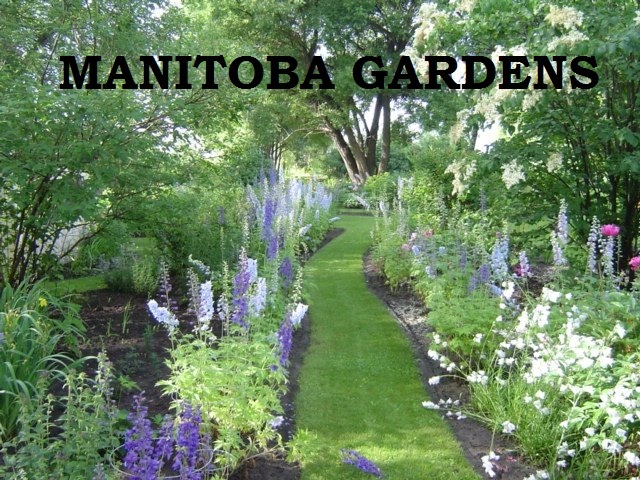 "I've eliminated citrus fruits, spices, vinegar, tomatoes and tomato sauces. I also try to avoid soy, and for now, I've reduced my gluten and lactose intake, cut added sugar and sugary foods, quit junk food such as chips and other empty snacks, and fast foods." Today, I thought I'd share a little of what I've learned about food choices and list some specific foods that I've found helpful. 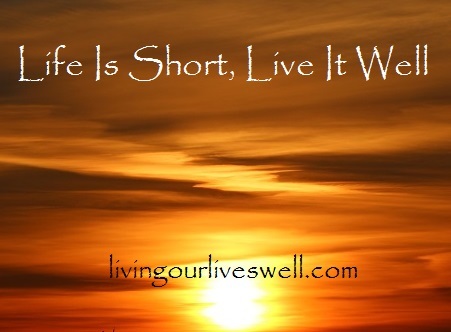 Life Is Short, Live It Well! "Good nutrition can heal any illness and keep you from getting sick." And just like that, I was unfriended!